Product Offer: Gold Dore bars, dust and diamonds available. Gold dust, gold Dore bars and others for sale we are gold miners in Littoral region of Cameroon. we produce non-ferrous metals such as gold dust, gold bars, gold ore, gold nuggets and rough diamond. Gold Dore bars, dust and diamonds available. Gold dust,bars,ore,nuggets and diamond. by FAYED MINING LTD at Pakbiz.com a premier Business to Business marketplace and largest online business directory. Find Gold dust,bars,ore,nuggets and diamond. 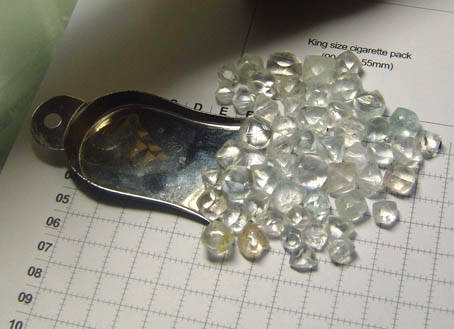 from Cameroon complete basis & contact information, business offers, availability & related Metals & Minerals products. This page gives you information about the authentic sellers of this product. It allows buyers and sellers communication directly. It can also facilitate the buyers to purchase the product in reasonable prices.